In the north of Een, where the River Wink does a little jig, one can find the prosperous town of Baronswald. The community is only a short distance to Faun’s End, and many a farmer from Baronswald trundles his crops into the bigger town for market days. 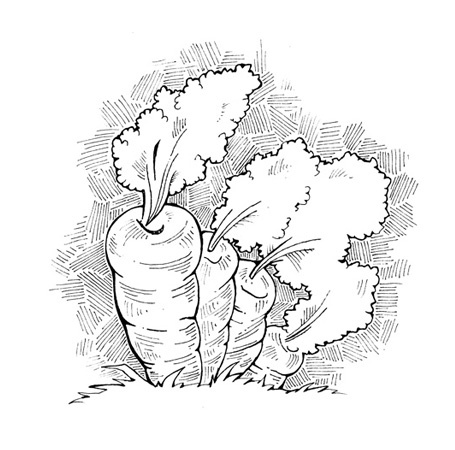 Baronswald is particularly known for its carrots, onions, turnips and other hearty ground crops. The name Baronswald is decidedly not very Een-like. As such, many believe the name comes from another culture—maybe even the strange race known as humans—from a time before the creation of the magic curtain. Whatever the case, the name has survived through the centuries.